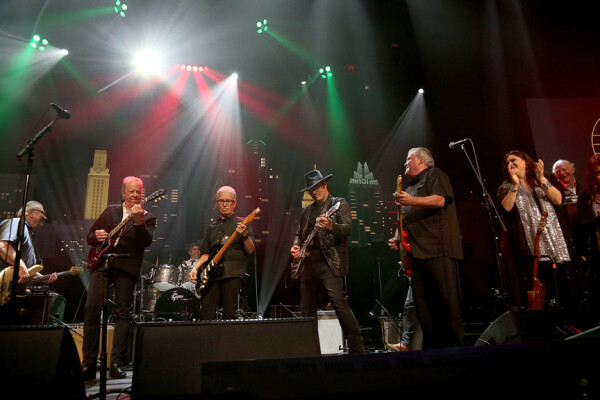 Austin City Limits was saddened to learn of the death of C&W songwriter Whitey Shafer on Jan. 12 after a long illness. He was 84. Sanger D. “Whitey” Shafer was born in Whitney, Texas, where he first played in school bands. 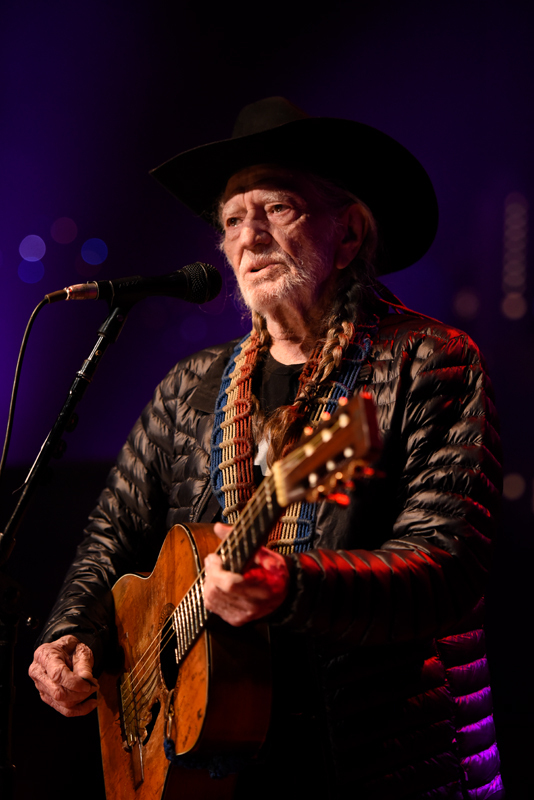 After touring the country with a then-unknown Willie Nelson, he moved to Nashville in 1967 intending to make it as a singer. 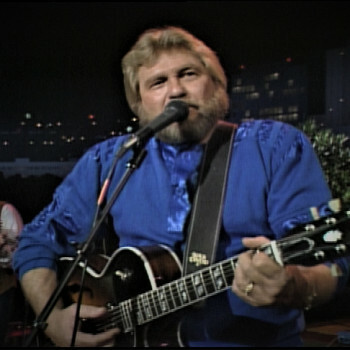 However, it was his songs that caught the country music establishment’s ear, and before long he was scoring hits with George Jones (“Tell Me My Lying Eyes Are Wrong”), Moe Bandy (“Bandy the Rodeo Clown”), Keith Whitley (“I Wonder Do You Think of Me”) and Johnny Rodriguez and Merle Haggard (“That’s the Way Love Goes,” co-written with Shafer’s pal Lefty Frizzell). 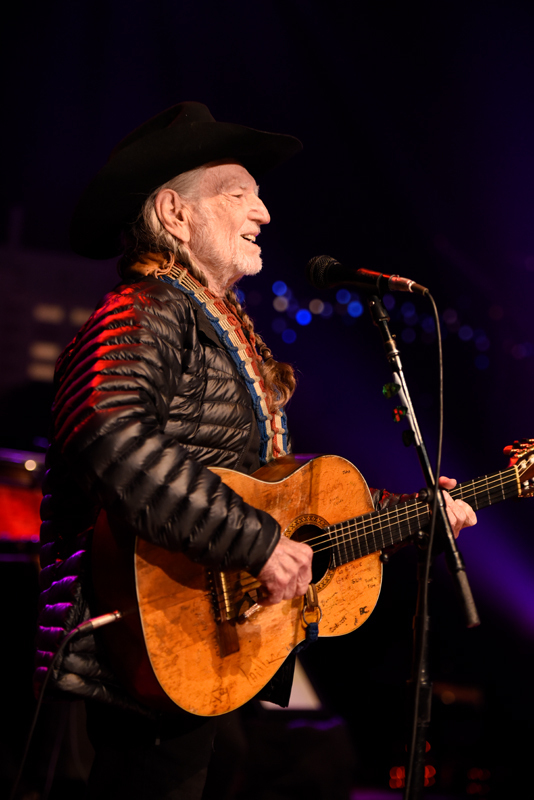 He also wrote two of George Strait’s iconic hits: “Does Fort Worth Ever Cross Your Mind” and “All My Ex’s Live in Texas,” both number ones and both nominated for CMA “Song of the Year” awards. 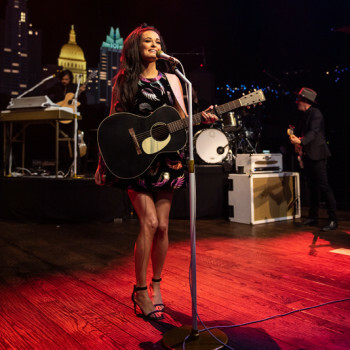 In recent years Shafer continued writing for contemporary country stars like Lee Ann Womack, John Michael Montgomery and Kenny Chesney. In 2004, Shafer earned a different kind of hit, as his own recording of “All My Ex’s” appeared on the soundtrack of the hit video game Grand Theft Auto: San Andreas. 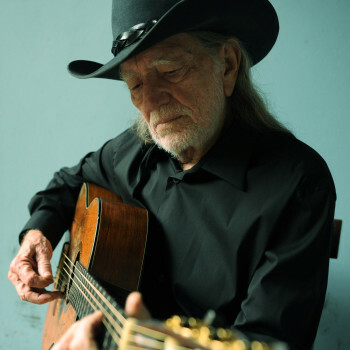 Few country songwriters of his generation can claim that, and it’s one of many reasons we’ll not see his like again. 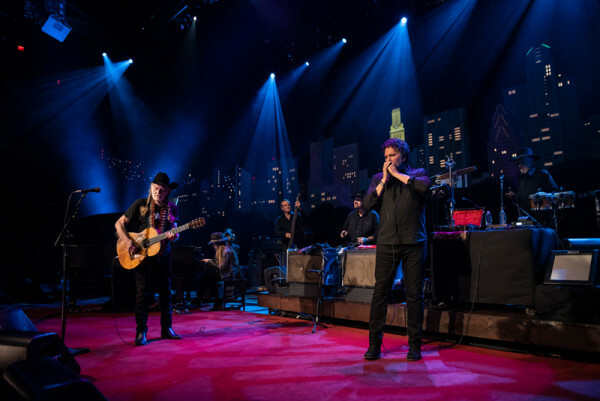 Austin City Limits will be taping a performance by Willie Nelson on Monday, November 19th at 8 pm at ACL Live at The Moody Theater (310 W. 2nd Street, Willie Nelson Blvd). We will be giving away a limited number of space available passes to this taping. Enter your name and email address on the below form by noon on Thursday, November 15th. 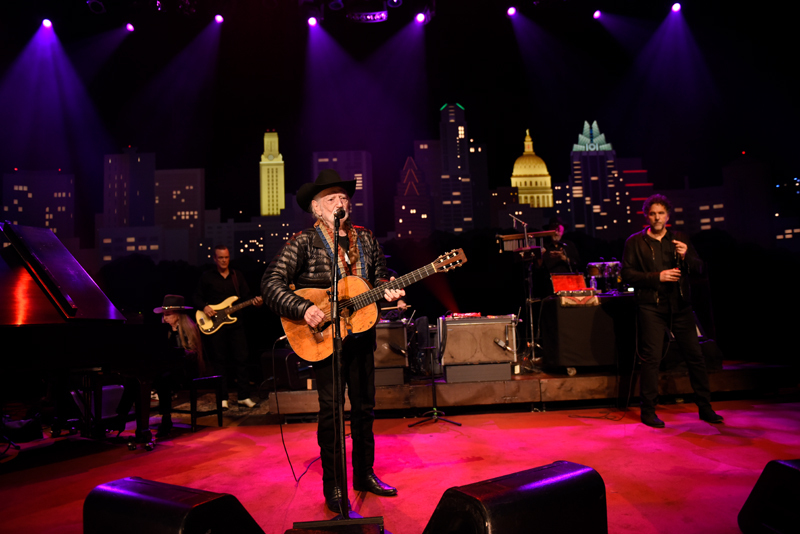 Austin City Limits is proud to announce the final two tapings of Season 44 – one with an old friend and the other featuring some new ones. 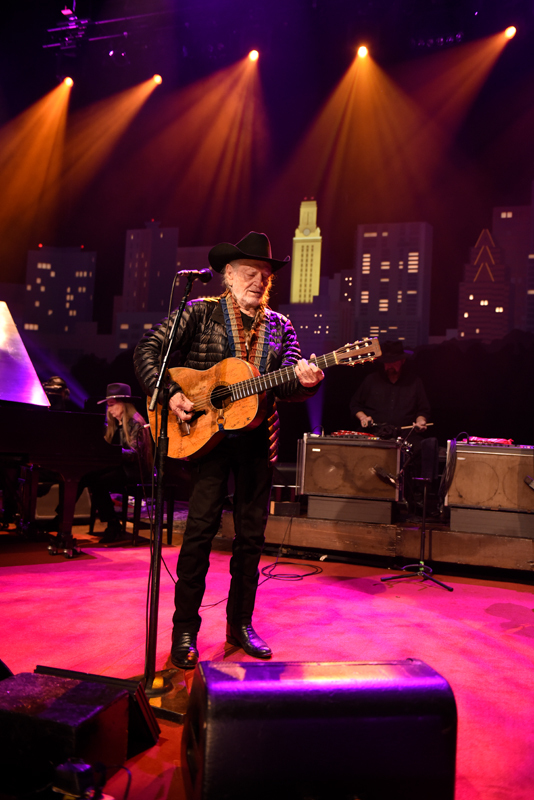 On November 19, we welcome back an American music icon: Willie Nelson, who anchored the pilot episode of ACL back in 1975, returns for his eighteenth appearance on the program and his first headlining appearance in almost a decade. We’re also thrilled to report that this highly-anticipated homecoming will be live streamed worldwide direct from the ACL stage. On November 26, we open the stage for the first time to supergroup August Greene, the collective of rap superstar Common, jazz keyboardist/producer Robert Glasper and drummer/producer Karriem Riggins. 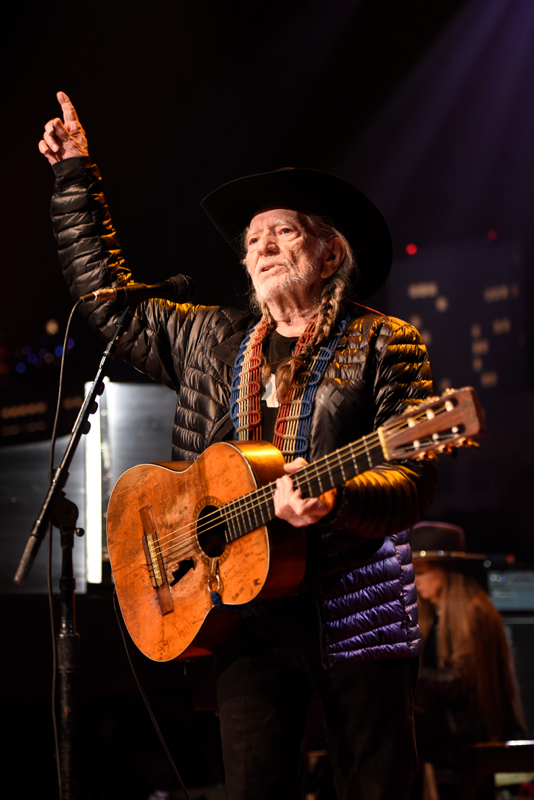 With a seven-decade career and two hundred-plus albums, Willie Nelson needs no introduction. A bronze statue of Nelson at the entrance to ACL’s studio home on the Austin street that bears his name, honors the Texas native. 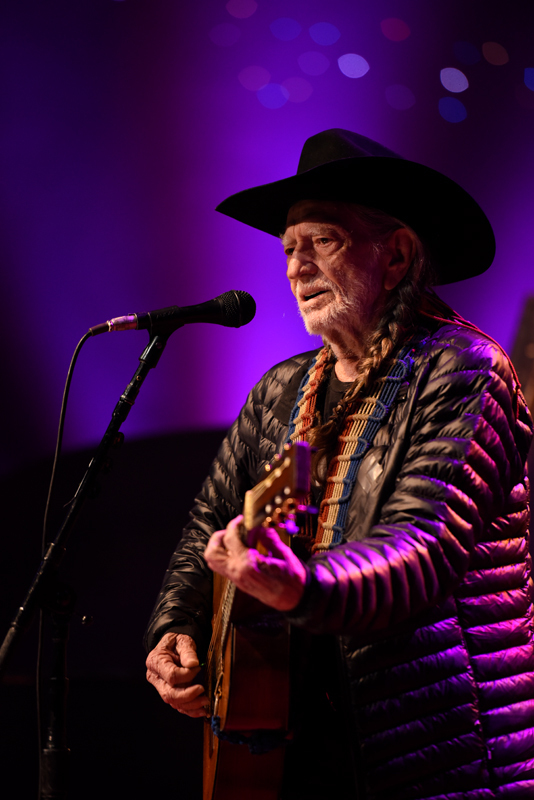 He spearheaded the Outlaw country movement in the 1970s, and has since become a musical and cultural treasure whose artistic vision has held steady for over half a century. 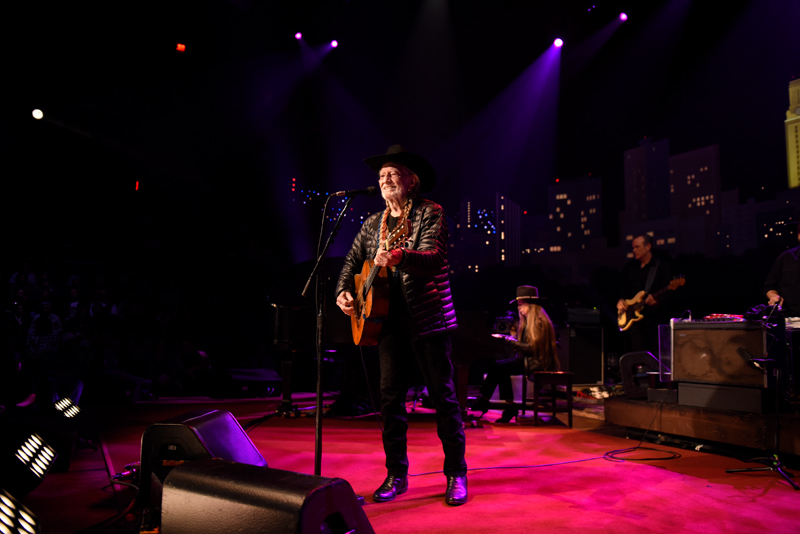 Inducted into the ACL Hall of Fame’s inaugural class in 2014, the Red Headed Stranger has earned every conceivable award as a musician and amassed reputable credentials as an author, actor, and activist. 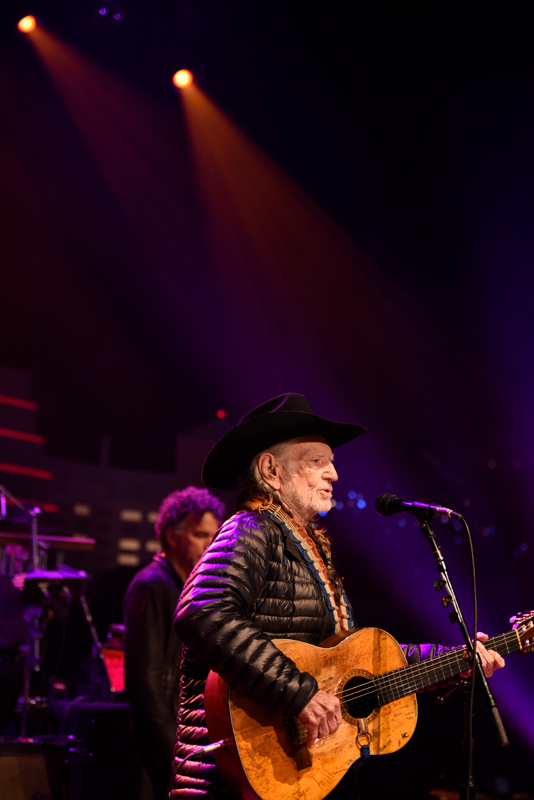 With a staggering legacy of classic songs and enduring influence, the 85-year-old continues to tour regularly throughout North America. In recent years, he has delivered more than then twelve new album releases, released a Top 10 New York Times’ bestseller, again headlined Farm Aid (an event he co-founded in 1985), received his 5th degree black belt in Gong Kwon Yu Sul, headlined the last three years of the on-going Luck Reunion food and music festival during SXSW at his ranch in Luck, TX, announced the launch of his cannabis company Willie’s Reserve, and graced the cover of Rolling Stone. 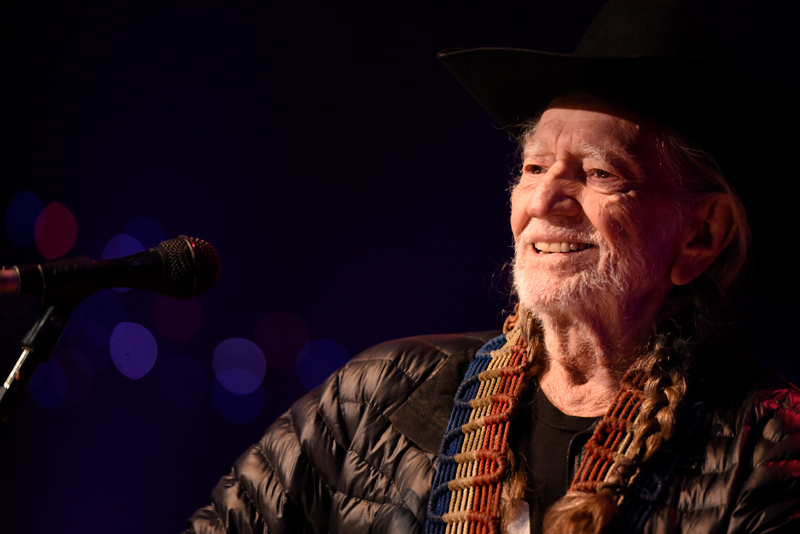 In 2015, the Library of Congress honored him with the Gershwin Prize for Popular Song for his contributions to music – the first country artist ever to receive the distinguished award. 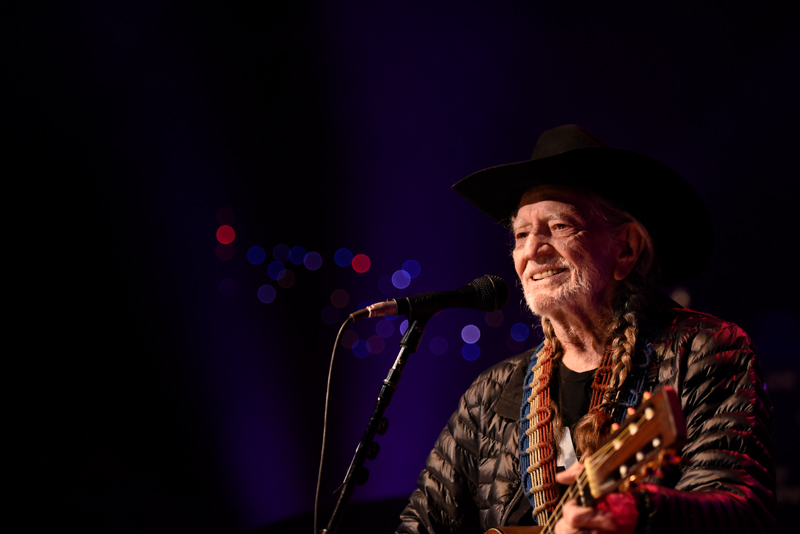 2016 brought the releases of the Grammy-winning Summertime: Willie Nelson Sings Gershwin, which debuted at #1 on both the Top Current Jazz chart and the Top Traditional Jazz chart, and For the Good Times: A Tribute to Ray Price, an album of newly recorded interpretations. Nelson also released Pretty Paper, a novel inspired by his classic holiday song of the same title. 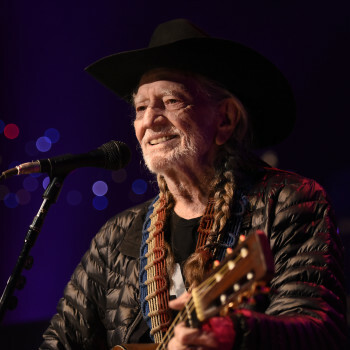 In 2017, he released God’s Problem Child, an album with thirteen new songs that debuted at #1 on Billboard’s Country album chart and #10 on the Billboard 200. Nelson continues his restless streak in 2018 releasing two LPs: the all-originals Last Man Standing and My Way, a collection of songs associated with Frank Sinatra. Nelson released a new single, “Vote ‘Em Out,” this October urging citizens across the country to exercise their right to vote in the upcoming midterm elections. 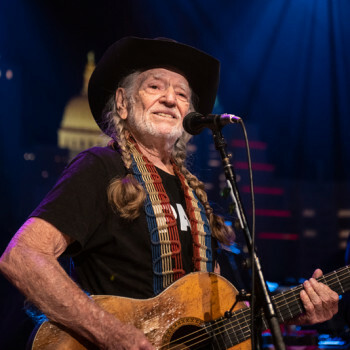 We are honored to welcome Willie Nelson back to “the house that Willie built” to carve his name in the ACL stage once again. 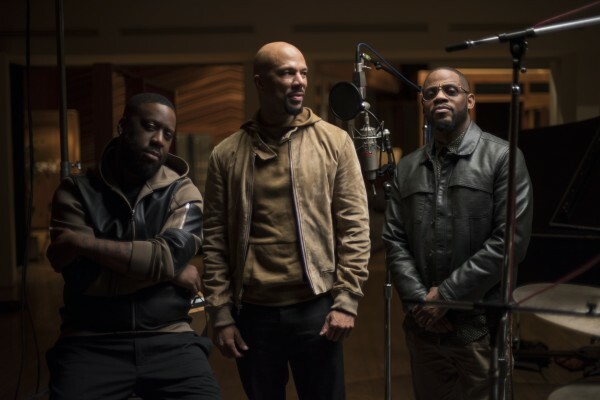 In early 2016, musicians and friends Common, Robert Glasper and Karriem Riggins found themselves in the studio, crafting the soulful backdrop of Common’s eleventh album Black America Again. “It was such a real form of expression,” says Common. “It felt natural. We all have an affinity for great music.” As the trio created, they began to notice something different taking shape—something rooted in the warm R&B sounds of yesteryear but still very much in the present. It was soul music with a modern bounce, a jazz-rap hybrid in the spirit of A Tribe Called Quest. It fully encapsulated the black experience: the serenity and pain through which we channel gorgeous art, the beauty and struggle of simply trying to exist. Equally peaceful and profound, the music they captured laid the foundation for August Greene. 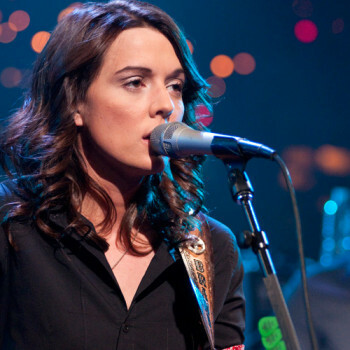 The artists come to this project having reached major respective milestones over the years. Since 1992, the Chicago-born, Grammy-, Emmy- and Oscar-winning Common has uplifted listeners with his emotive blend of hip-hop and soul, releasing some of the genre’s greatest work. The four-time Grammy-winning Glasper, a Houston-born pianist/producer known for his esoteric mix of jazz, rock and soul, has long created music that defies expectation. Riggins, a Detroit native, is a world renowned percussionist and producer whose work can be heard on many modern recordings, including the Emmy-winning “Letter to the Free,” his collaboration with Common and Glasper for Selma director Ava Duvernay’s acclaimed documentary 13th. Featuring the singles “Black Kennedy” and “Optimistic,” which guest-stars R&B great Brandy, August Greene culminates years of mutual respect and friendship, channeling the musicians’ various talents into a cohesive project. The perfect marriage of jazz, hip-hop and soul, it’s music that just is, speaking to those pushing through the dark for brighter days, and a masterpiece from which virtue can shine. Want to be part of our audience? We will post information on how to get free passes about a week before each taping. Follow us on Facebook and Twitter for notice of postings. The broadcast versions will air on PBS in early 2019 as part of our Season 44.